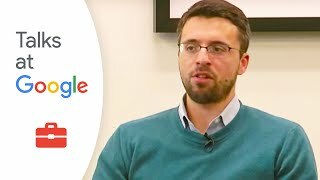 Ezra Klein (born May 9, 1984) is an American journalist, blogger, and political commentator. He is most known for his former work as a blogger and columnist for The Washington Post, as well as his ongoing work as a contributor to Bloomberg News and MSNBC. He was formerly an associate editor of The American Prospect political magazine and a political blogger at the same publication.